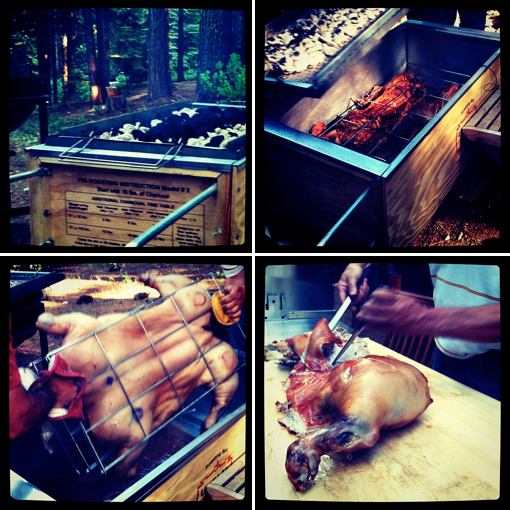 This past weekend we went up to the mountains near Bear Valley for a family get-together and pig roast! 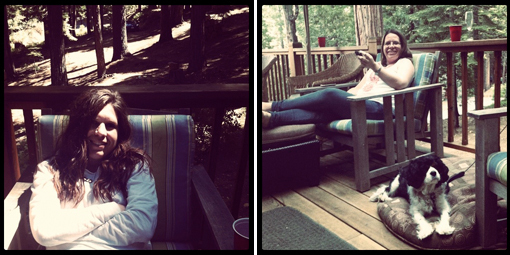 It was so nice to get out of the city for a few days - and I can't wait to have many more weekends up there soon! !